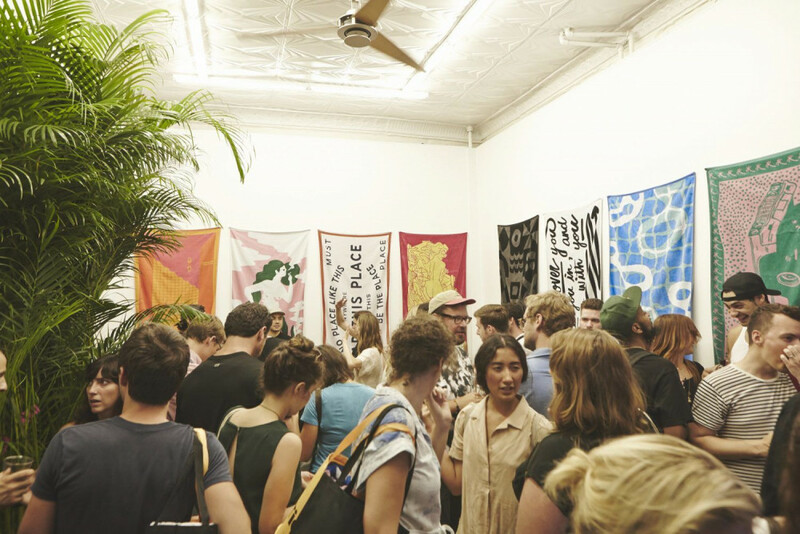 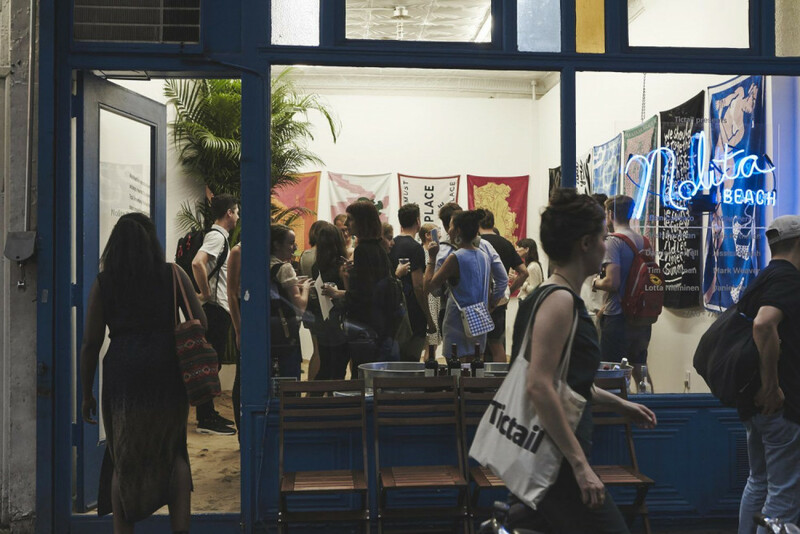 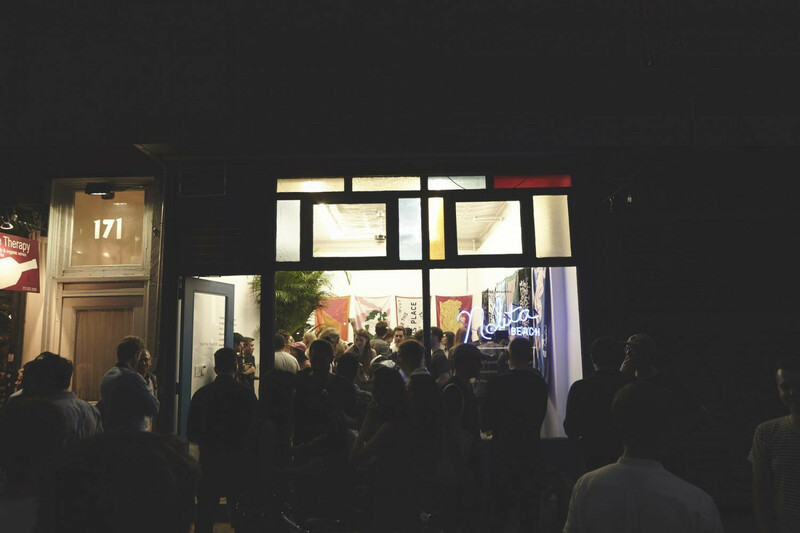 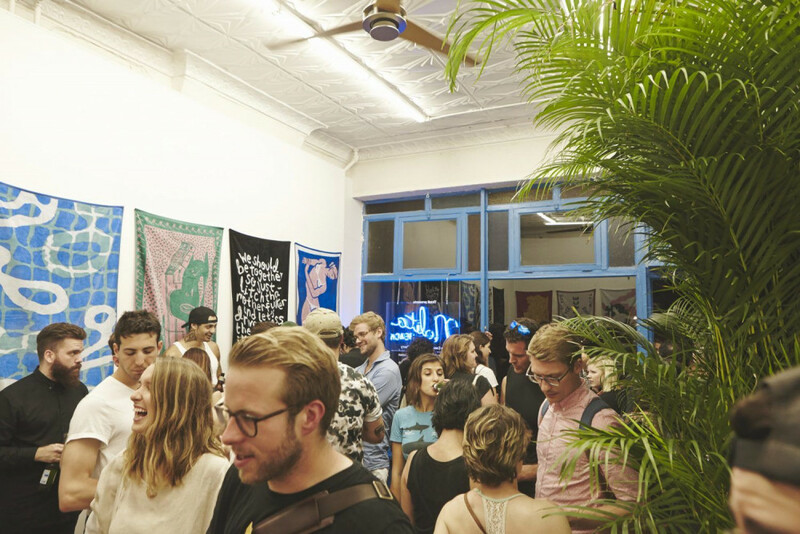 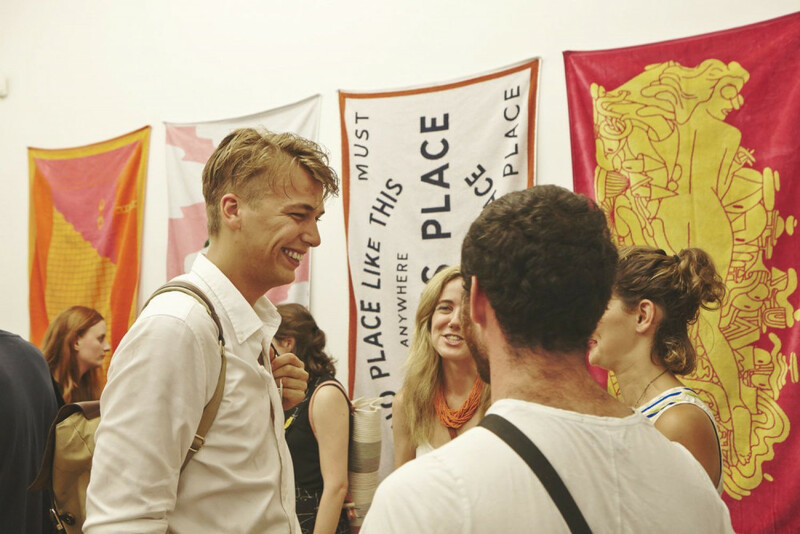 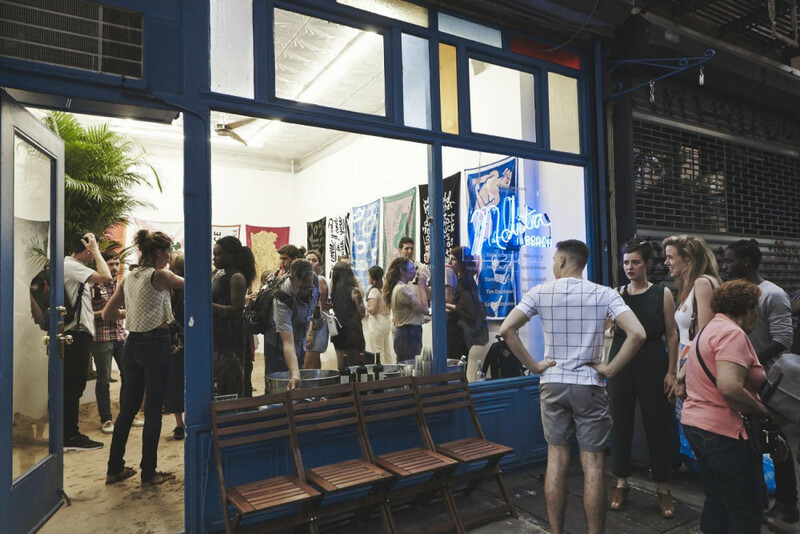 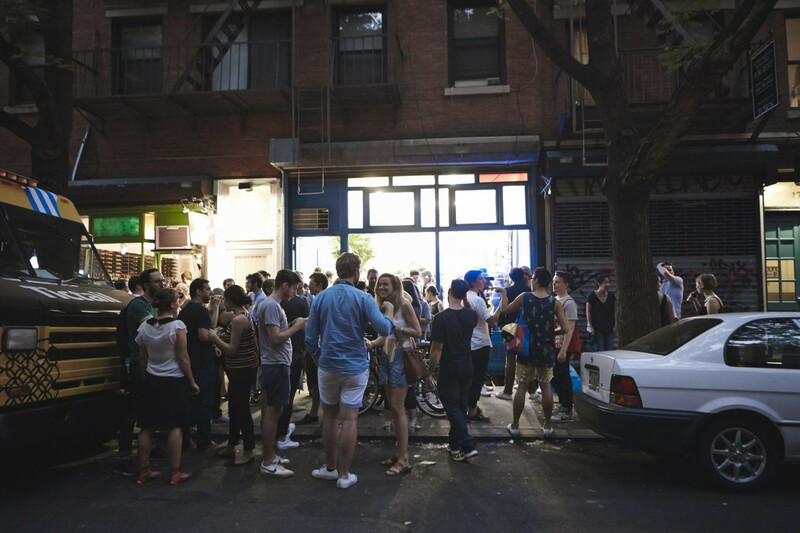 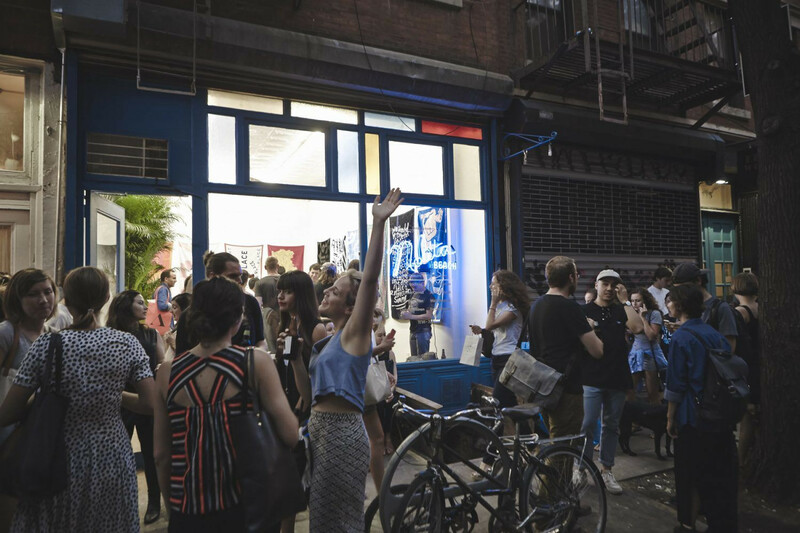 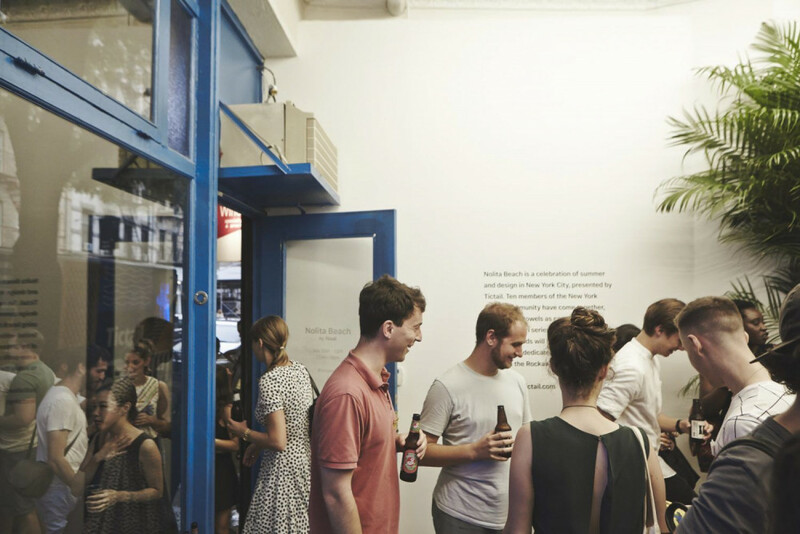 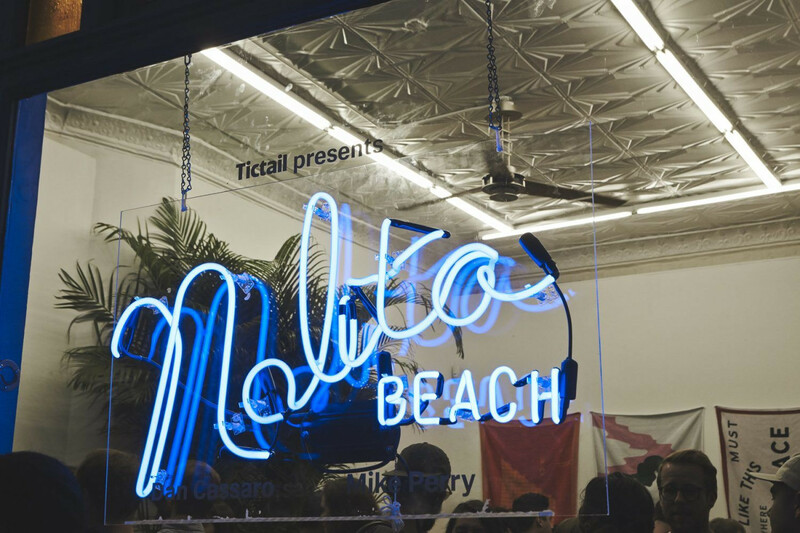 Nolita Beach was a celebration of summer & design in New York City. 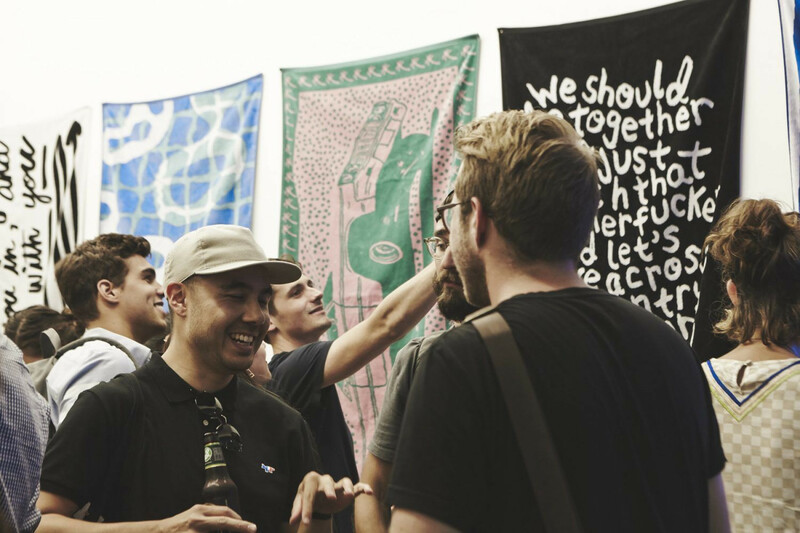 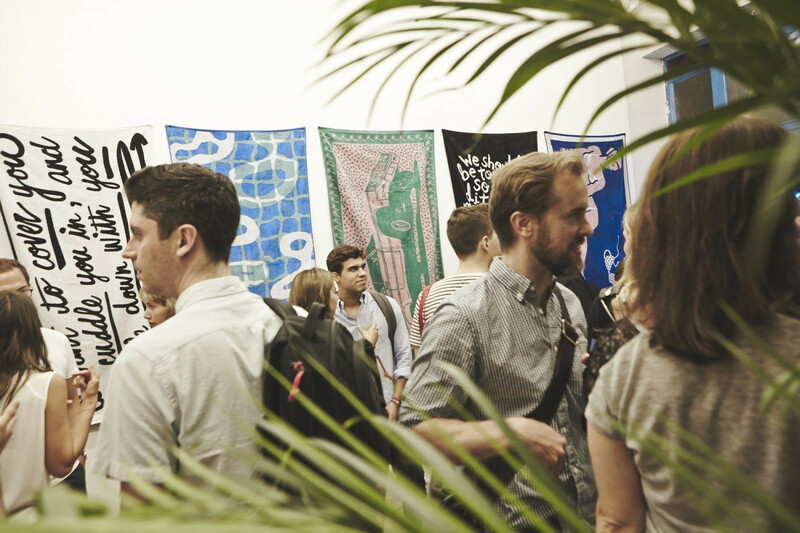 Tictail that brought together ten members of the New York design community to use beach towels as canvases for a limited-edition series of artworks. 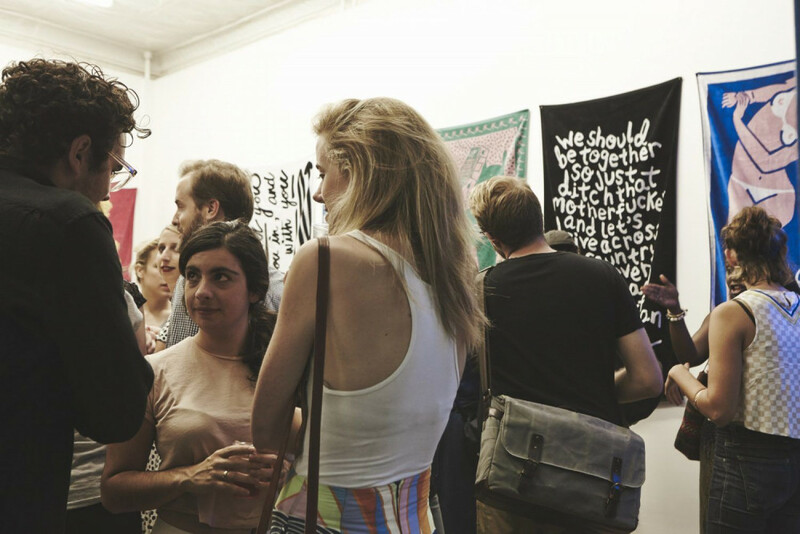 A portion of the proceeds benefited Arts in Parts, a grass roots, creative learning organization located in Rockaway Beach, NY. 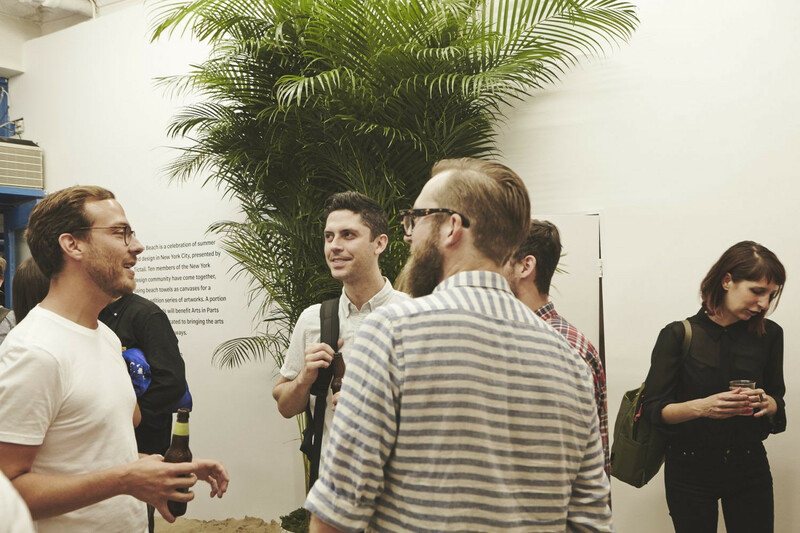 Their hope was to empower young minds through creativity, critical thinking and curiosity for the natural world.